The Things I Do for Love: Happy Chinese New Year! 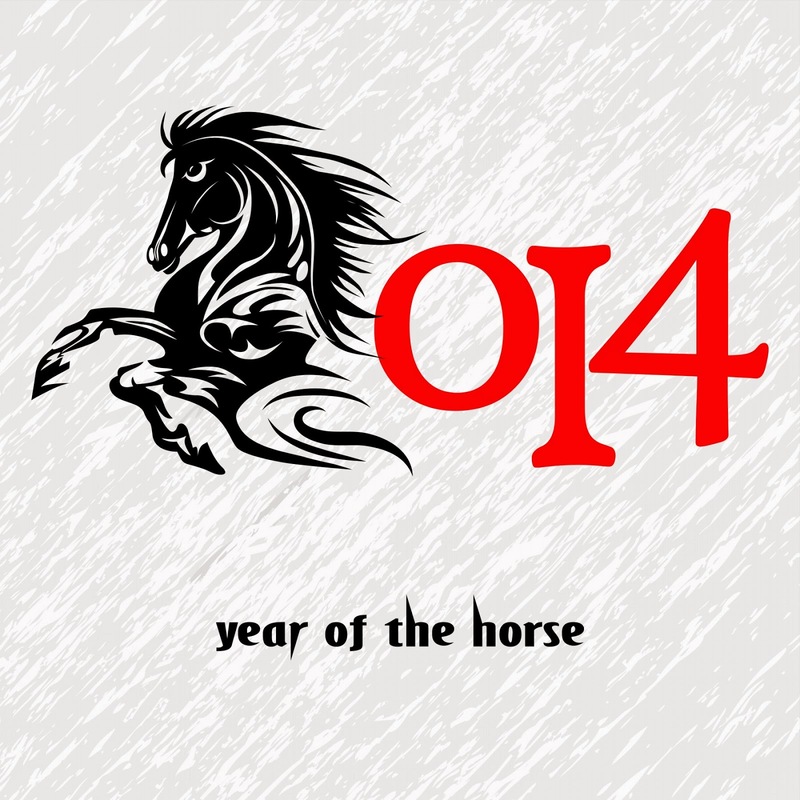 Good luck in the Year of the Horse! Wishing you a happy new year, may all your wishes come true, may your house be filled with wealth and may your ambitions be fulfilled. What are the predictions for you this year? Is it good or bad? Well, let us all remember that nothing beats hard work and patience in achieving success.